This House of Quirk stylish collapsible storage bins is durable, useful and with the large enough space, is perfect for storing items ranging from clothes, toys, magazines, art and craft supplies, or other small personal items. 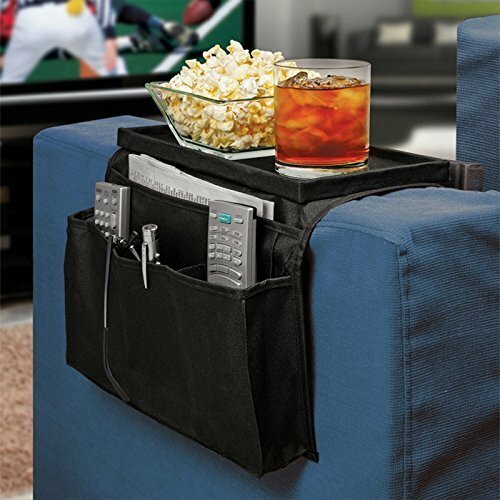 Very easy to organize and very neat, suitable for home leisure life. 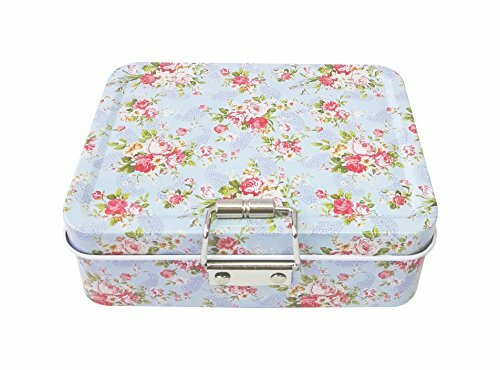 Features: And radic, stylish and decorative - the storage box is simple design and beautiful, with the fashionable stripe style design, which also can be good room decorations, you should have one. And radic, collapsible feature - the foldable feature of this storage cubes is very space-saving and convenient to take along. You could simply fold them up when you do not need to use or when you need them for travel. And radic, suitable size - this container box have three different size, very convenient for you to place different items into the different box, so you do not need to distinguish and easy to take the items you need. And radic, multipurpose usage - the perfect size of this organizer box makes it ideal for storing your stuff such as toddler clothes, underwear, socks, sweatshirts and other little things. It is really a good storage helper. Specifications: - Material: Non-woven + cardboard- size of each box: 11*11*3. 9inch(28*28*10cm)(2pcs), 11*5. 5*3. 9inch(28*14*10cm)(2pcs), 9. 4*5. 5*3. 9inch(24*14*10cm)(2pcs)- color: Brown, grey- capacity of each size: 273 oz(8l)? 137 oz(4l)? 68 oz(2l)(2 of each size)package include: Set of 6 storage bins. Made of food grade silicone and amp, airtight sealing strip to store liquids and solids without leaking out. Heat and cold resistant, keep your food fresh and antioxidant. Can be put in the refrigerator in the state of lying or standing. 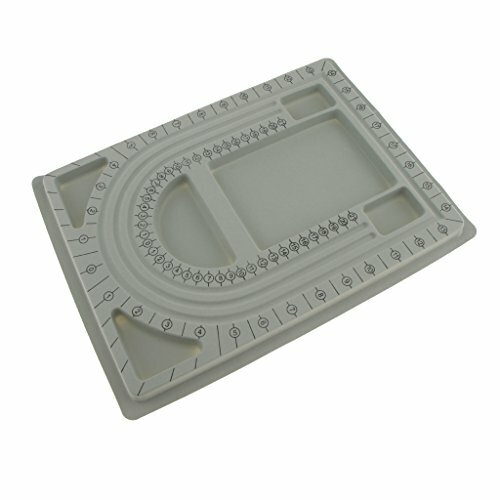 Scale designed for easy viewing the capacity, save more space. Safe for use in dishwasher, oven, refrigerator, freezer and microwave. Specifications: Material: Siliconecolor: Red, green, blue, clearsize: 7. 9 x 6. 9 inch (20 x 17. 5 cm)temperature: -60 --260. 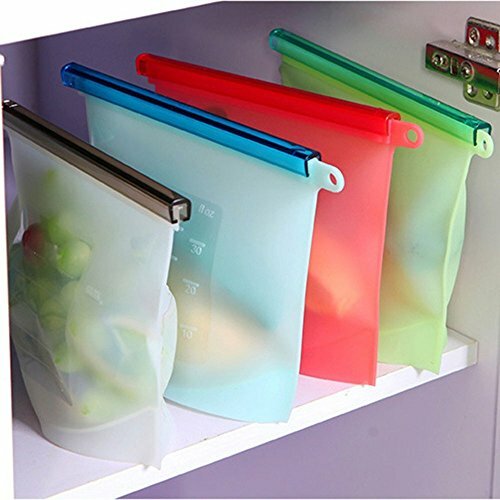 Packing list: 4* silicone food container bags color as per availability. 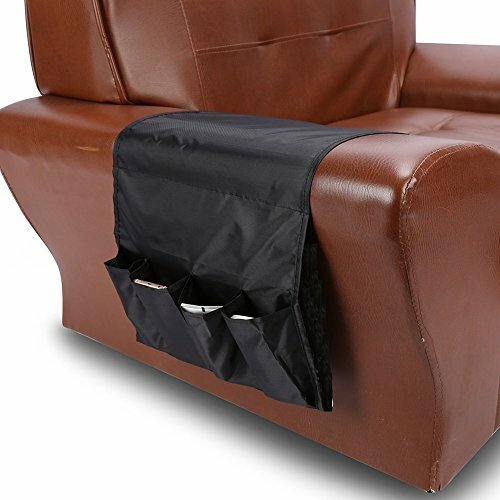 Cpixen Worldwide 6 Pockets Sofa Handrail Couch Armrest Arm Rest Organizer Remote Control Holder Bag On TV Sofa corrimao Braco Resto. Pistily provides the highest quality goods using premium woods, hinges, and glass in order for our customers to have the best experience with our products. Our tea chest can house over 60 tea bags that can be seen through the scratch resistant glass window. L-shaped quadrant hinges are implemented for stronger and sturdier support of the lid, prolonging the life of the box through its many years of use. It is the perfect tea bag organizer for the home, office, and professional use. The natural woods we have provide add a sense of elegance and depth to any environment while providing a practical function in day to day life. Impress your friends, family, and clients by displaying your tea in luxury. Perfect as a gift for any tea lover. All of our products have a 100% satisfaction guarantee. If you are not content with your product for any reason, contact us and we will be sure to take care of you as best we can. 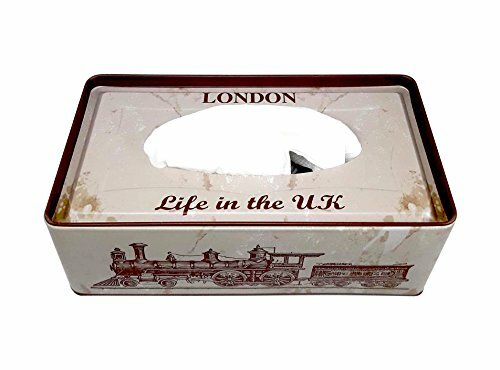 New TIN Tissue Box Holder at its Best Price. 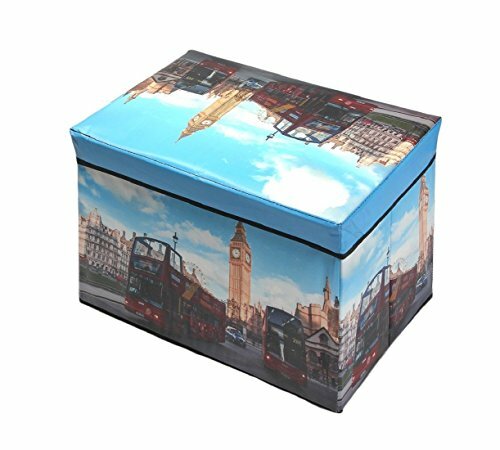 Feature: * Tissue Paper Box is a beautiful paper holder for your home and office. It also can bring some color to your office, car and in your home. * It gives very useful to organize the Tissue paper Box. * Fits for most Cars & Compact Trucks Mini Tissue Paper Holder is made of real durable material and Treated & fumigated for lasting quality! 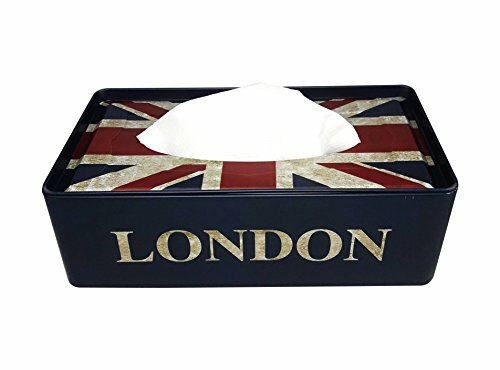 * An ideal decorative accessory for your lovely house and Car 100% brand new, PRODUCT AS SHOWN Refillable with new tissues. Universal design can be used for all vehicles. 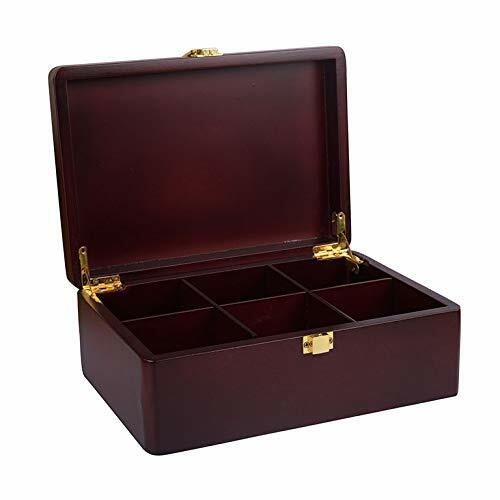 "Lock-up Storage Tin Box, perfect for organizing small items: jewelry, sim cards, medicines, accessories, coins etc On the table to receive items, such as Jewelry, paper clips, U disk, toothpicks, carry chewing gum Jewelry Box Applied to the stud earrings, rings, necklaces, brooches, tablets and the small things, convenient to carry Specifications: • Style: Sent at random (if you buy more than one product, the color and style may be different or the same) • Color: As the picture shows • Material: Tinplate • Quantity: 1Pc "
Quick install - Put the end which is with pipe inside under the sofa seat; And if you think it is too long, you can also roll up and then put it under seat.